For science this week we looked back into the past to see what science experiement people used years ago. We decided to make a catapult. 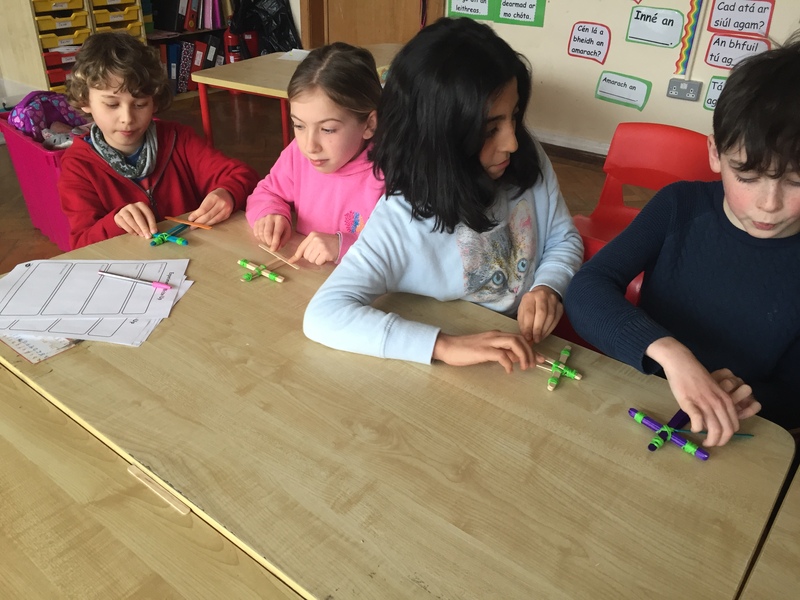 We made an experiment with lollipop sticks and elastic bands. It was very simple and lots of fun. We realised we needed to reinforce the catapults to make them stronger. 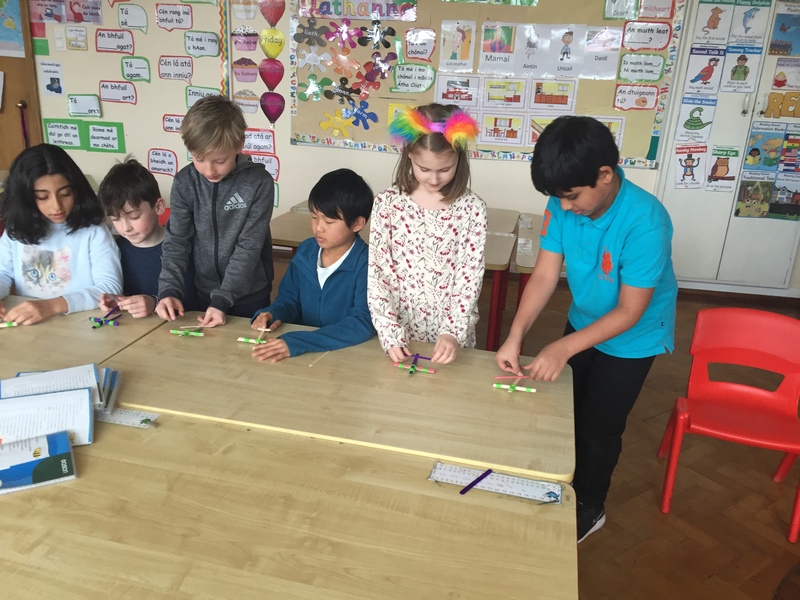 Reinforcements are very important for structures in all of our science experiements, to make sure our structures are strong and stable. 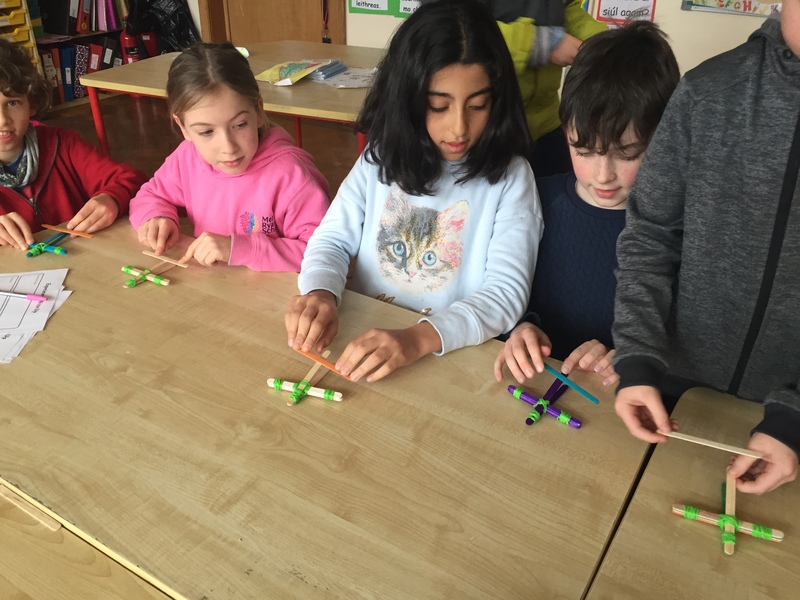 We now know that the triangle is one of the strongest shapes in the world, we learned this while undertaking our spaghetti bridge building experiment. 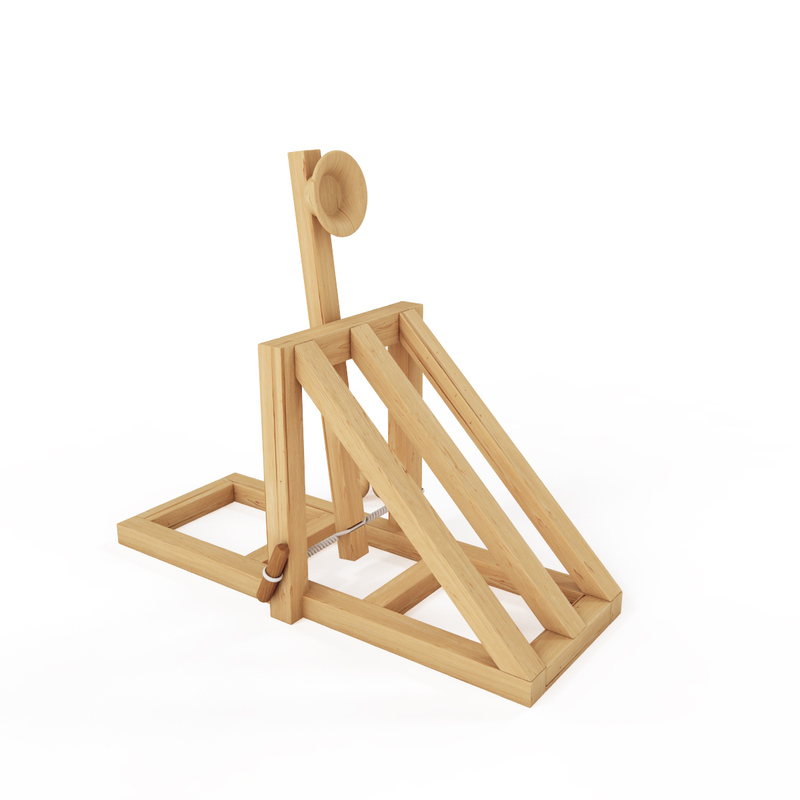 Catapults were first introduced in battles to destroy castles. We learned about elasticity and how it is stretchy and how rubber bands stretch very far. We also learned that if we stretch it very far and let it go it will hurt your fingers. 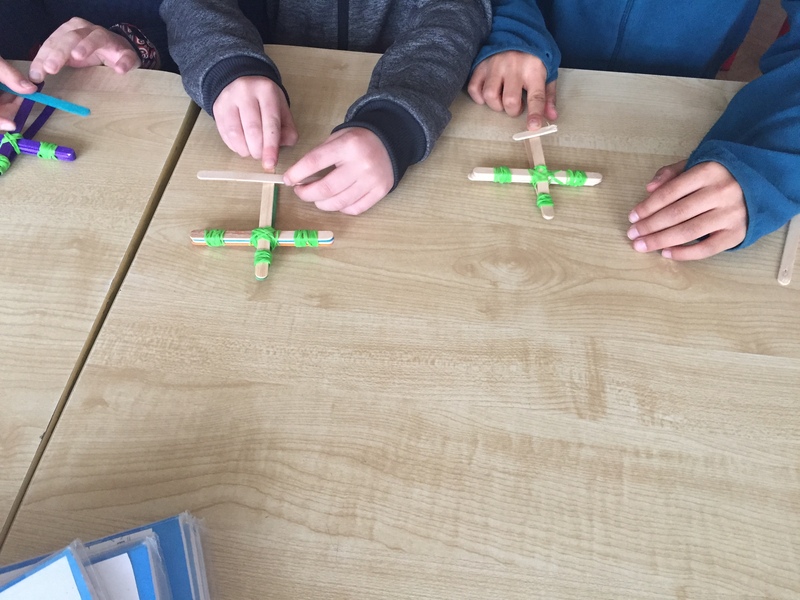 The best part about the catapult challenge was when we had a catapult race at the end and had to see which catapult could shoot the stick the furthest. Elasticity is the ability of an object or material to resume its normal shape after being stretched or compressed. We used a rubber band for the elasticity part of our experiment. When looking at catapults from years ago, we learned that big rubber bands would not be effective they had to use ropes instead. We decided to vary our experiement by using different numbers of rubber bands.